Amazon’s website got a lot of unwanted attention today. As the first day of Amazon’s Prime Day, many users were making their way to the online marketplace to grab some great deals. 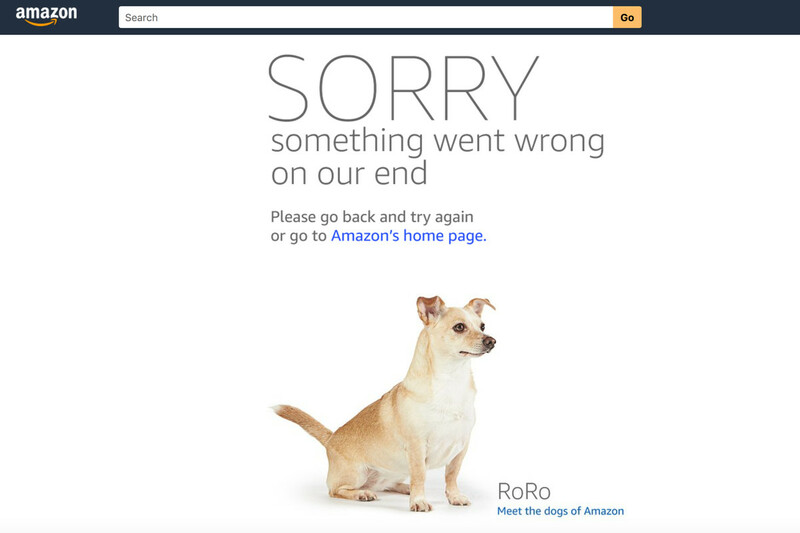 About 5 minutes after the start of Prime Day, Amazon’s website started experiencing issues due to the heavy traffic. The outage seems to only effect the US and has been going on for several hours. Users report anything from the website not responding, behaving strangely, not loading properly, or just displaying an error page. Amazon posted a public message about the outage on Twitter. They acknowledged the issue but did not change the schedule for Prime Day.